The flowers around here are all in bloom. We have two Rhododendron along the driveway, the blooms are amazing. 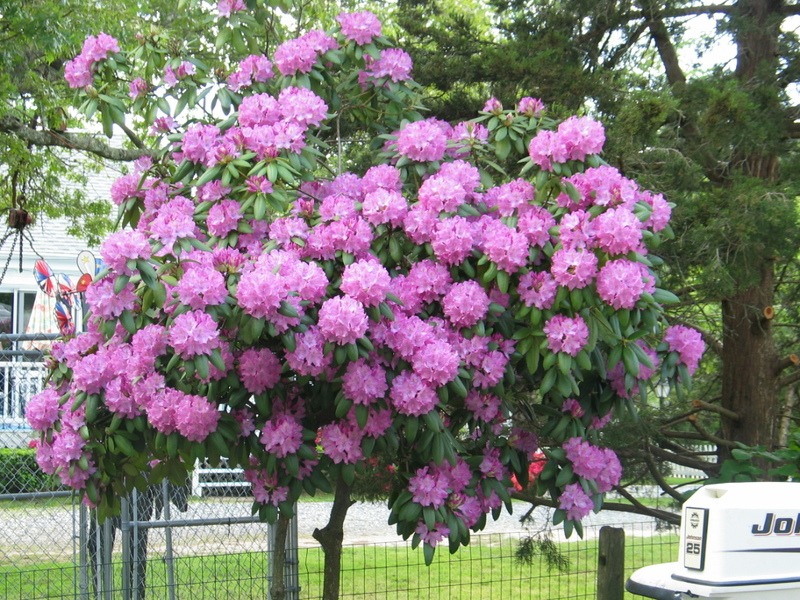 Rhododendren are in the Azalea family…I did not realize this until I started researching them, you can see how the blooms resemble each other, they look like great big pink snowballs…I love them. 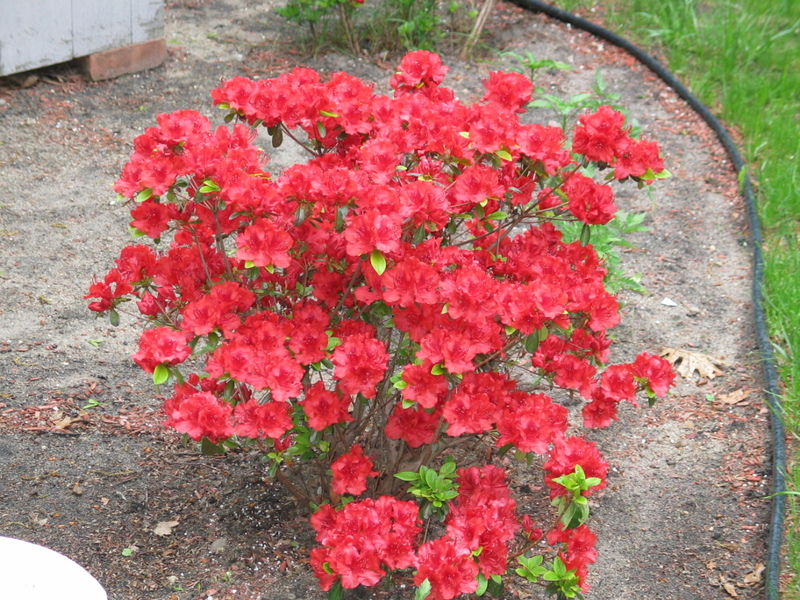 We have a few Azalea bushes as well, they don’t seem to be doing all that great though except for one..I think I will need to move the ones that are not doing as well. 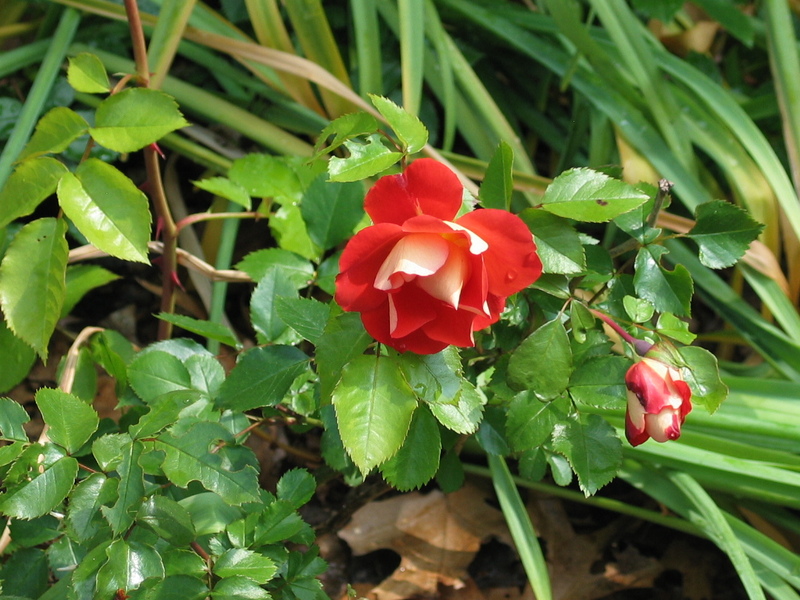 We have a few rose bushes along the side of the house…I think they are Tea Roses’ because they are rather small. My favorite one is a red and yellow varigated one, it is so pretty. 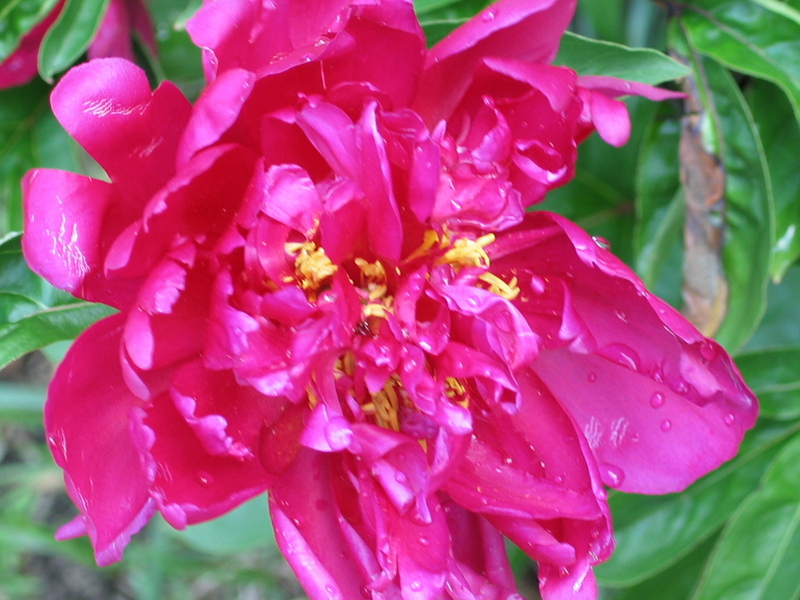 We have a Peony bush in the front of the house which I have fallen in love with…I definately want more of these, the blooms are the most gorgeous color. Well I hope you enjoyed the flower show…I know I do. Can you imagine a world with no flowers in it..ever?